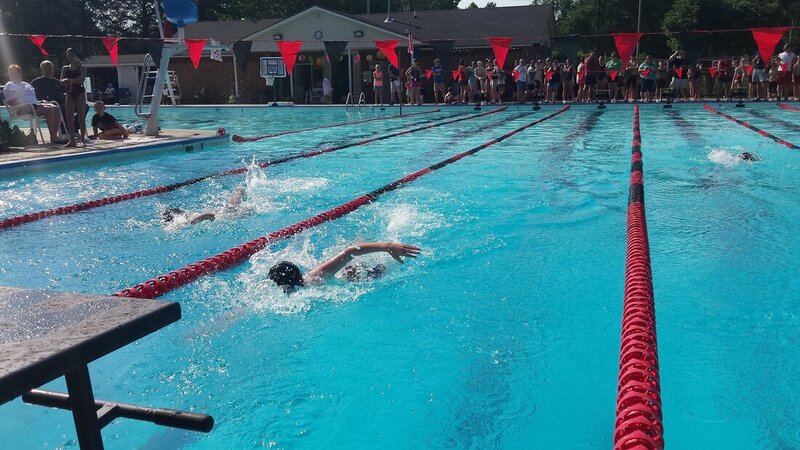 The Concord Swim Club is a seasonal private neighborhood swim club in Concord, North Carolina. We are open Memorial Day until Labor Day. A membership to our club entitles you to the full use of the pool, an opportunity for your children to join the award-winning Breakers Swim Team, the option to rent the pool for events and the use of our deck area for BBQs for family functions or other events. It is never over crowded, even on the hottest days and there are accommodations for lap swimming. A lifeguard is always on duty and a salaried pool manager is available on site on a daily basis. The Grill at Concord Swim Club is the perfect place to enjoy a drink and bite to eat. We have a wide selection of snacks & beverages to choose from, there is no place better than The Grill to enjoy lunch or dinner.